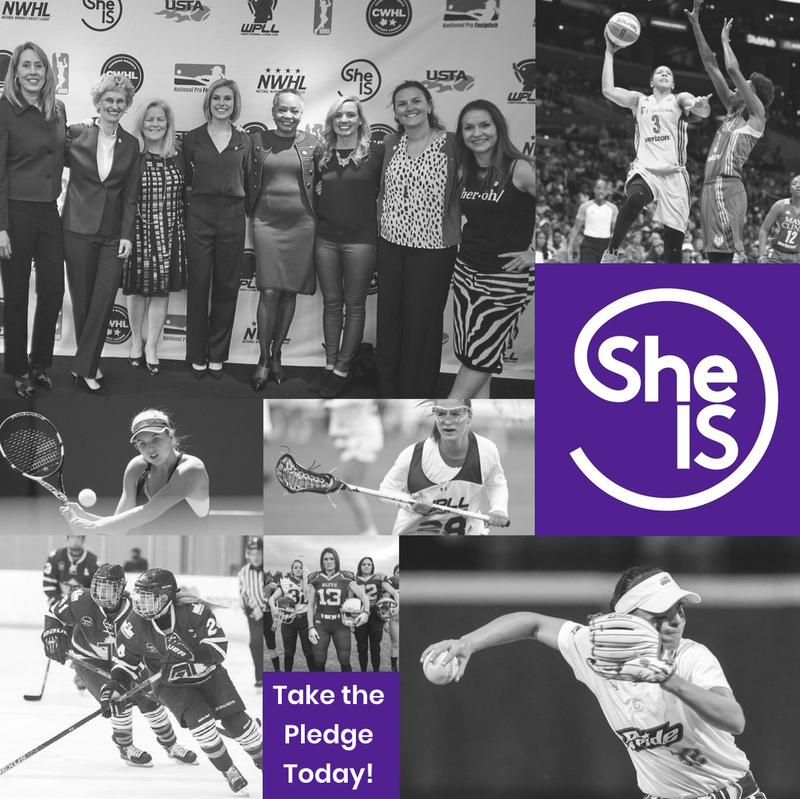 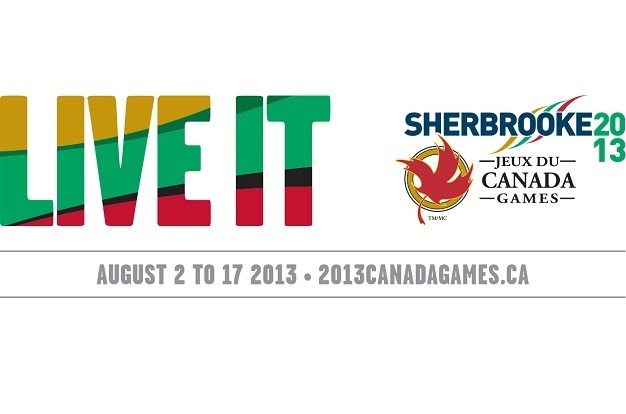 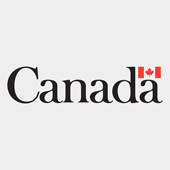 OTTAWA-The Canada Games officially opens on Friday (August 2nd) bringing together 4,200 athletes competing in 20 different sports over the course of 16 days. 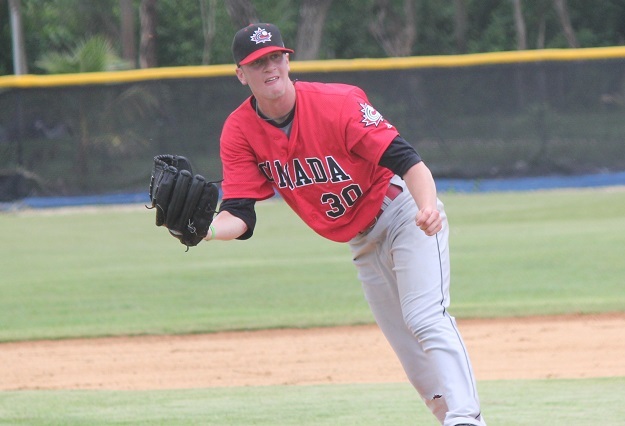 'In the minors’ is a regular feature on Baseball.ca that highlights Canadian players in the minor leagues. 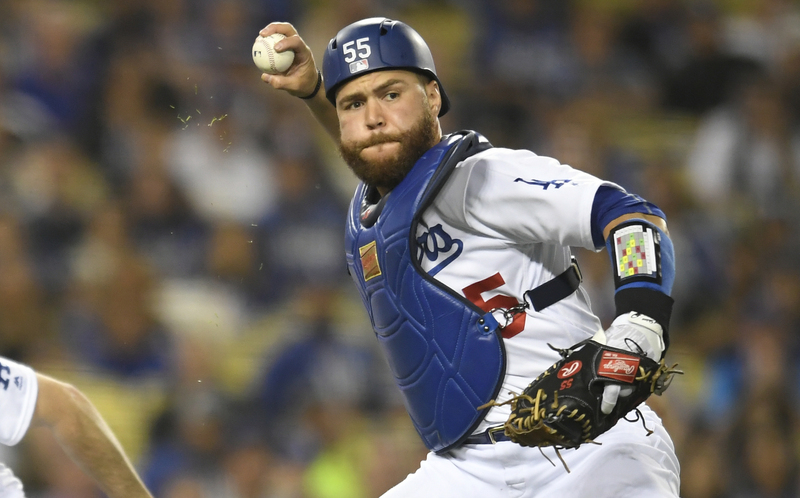 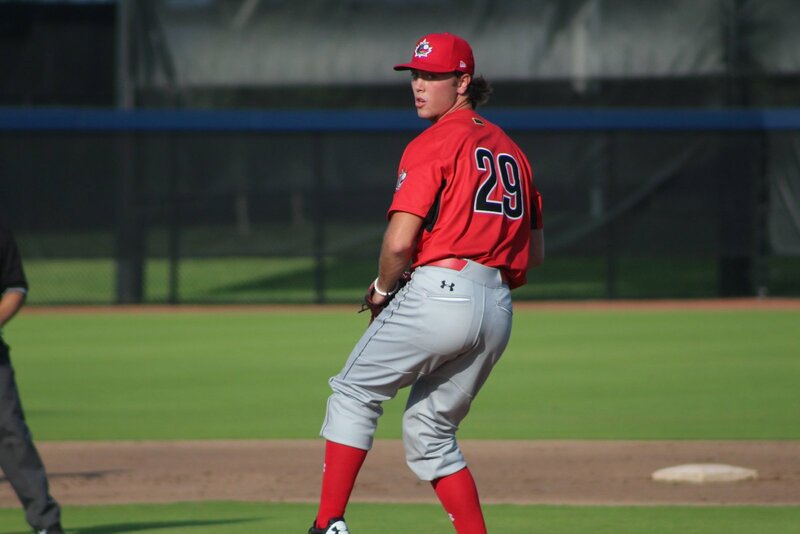 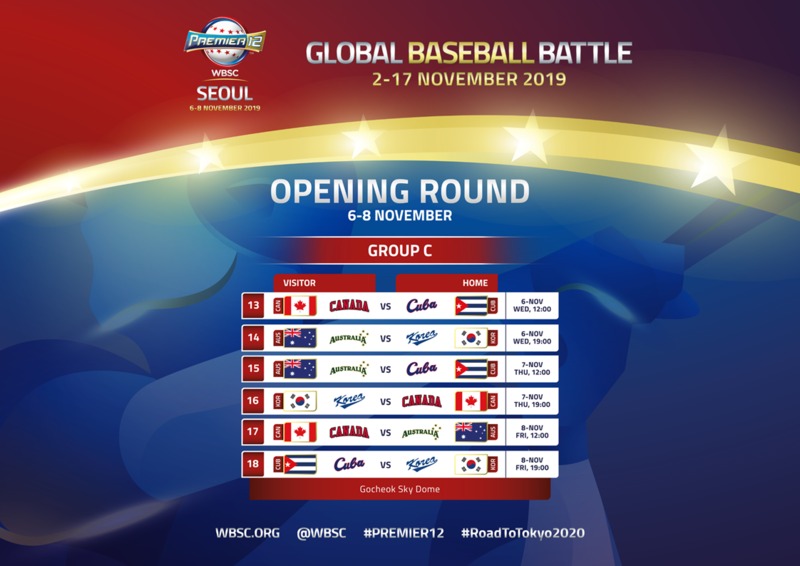 In this installment we take a look at three Junior National Team grads and a member of the 2012 World Baseball Classic Qualifier club. 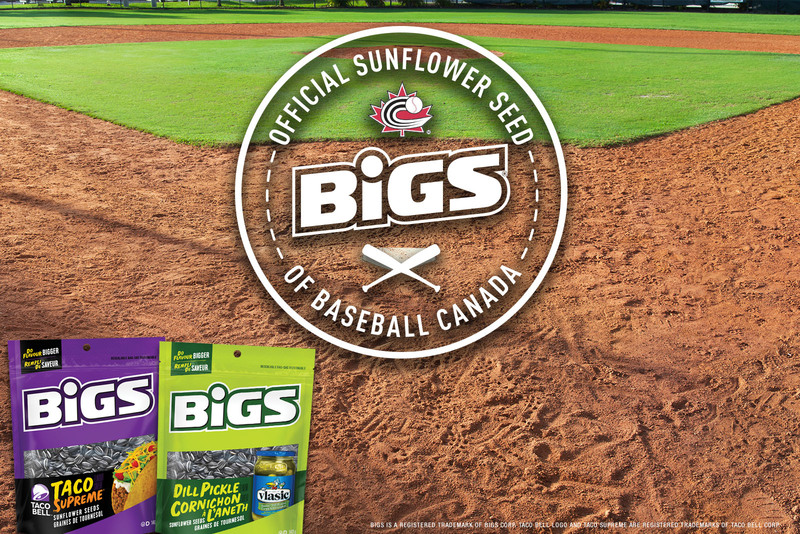 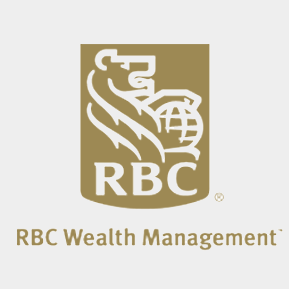 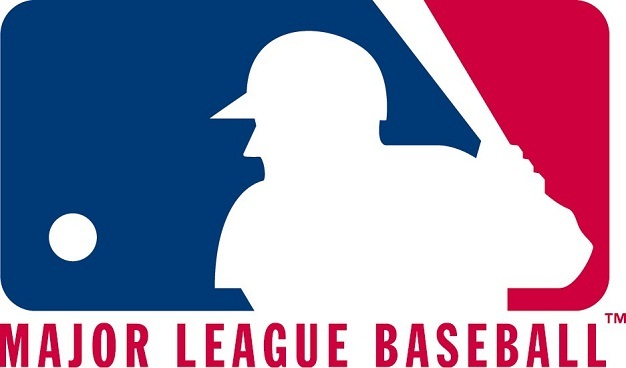 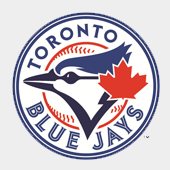 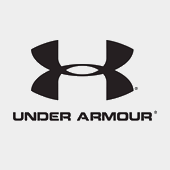 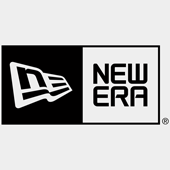 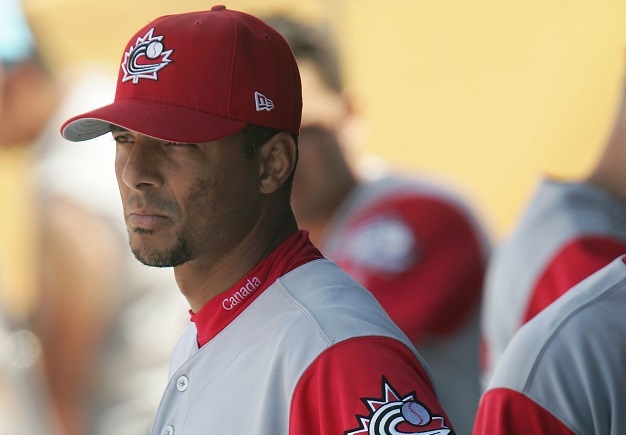 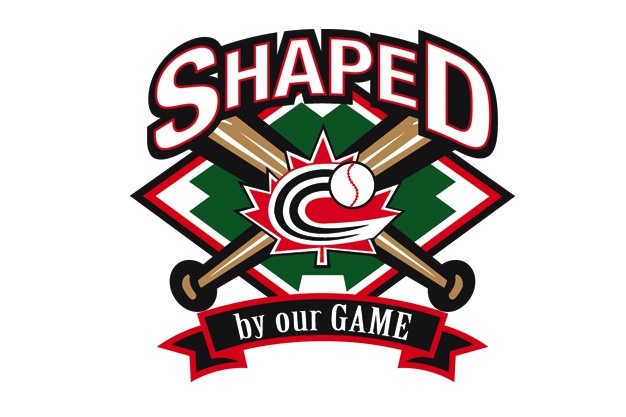 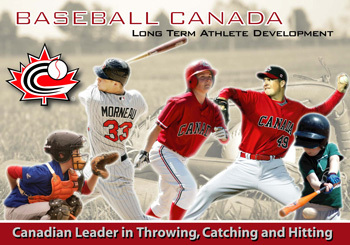 OTTAWA- Do you want to experience the life of a professional baseball player? 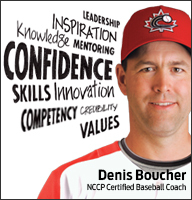 Do you think you have what it takes to make it to the next level? 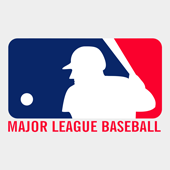 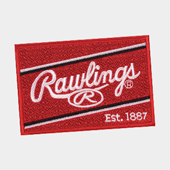 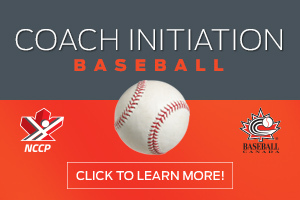 How would you like your team to benefit from professional level instructional in a professional baseball environment? 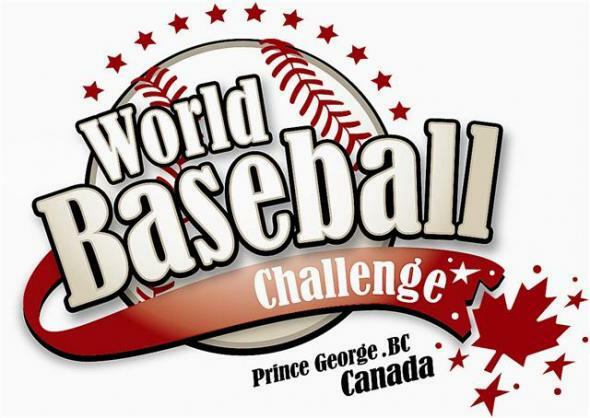 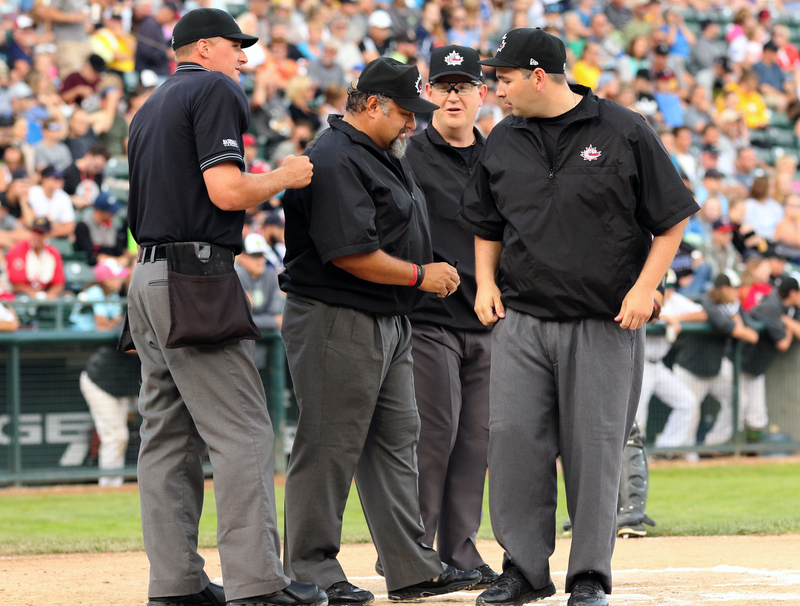 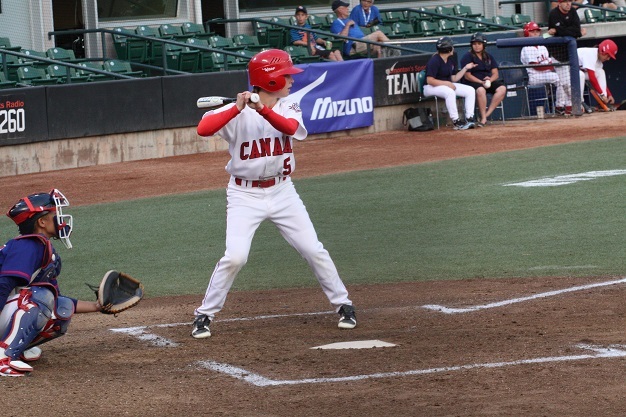 The 3rd edition of the World Baseball Challenge will take place in Prince George, BC from August 13-22, 2013 and the Canadian entry is looking for players with professional or top-level college baseball experience to fill their roster. 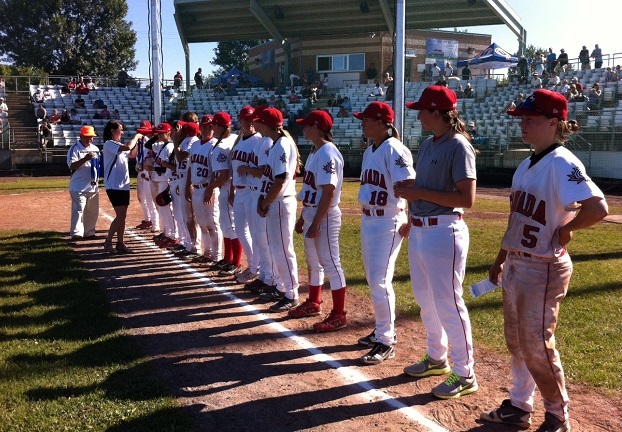 GRANBY, QC- Canada White (2-2) punched their ticket to Sunday’s gold medal game with a 9-0 shutout win over the Saitama Sakae Beavers at the Canada-Japan Women’s Series today. 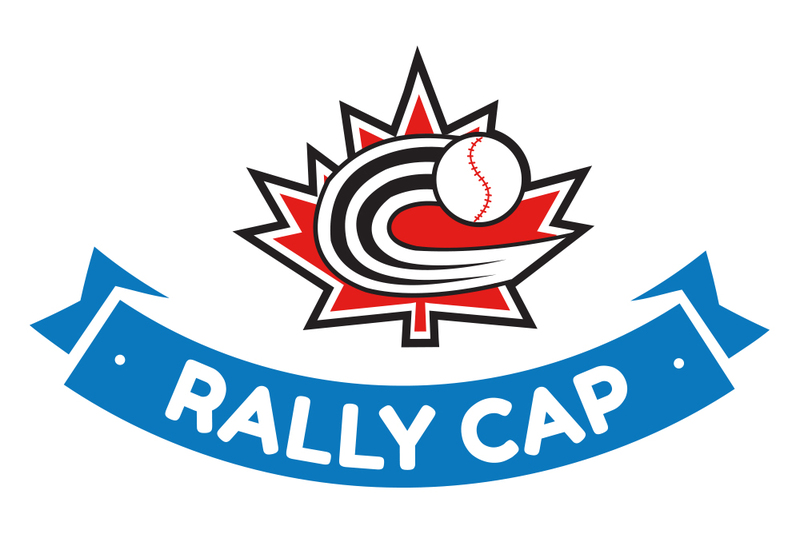 GRANBY, QC- Only one game was played at the Canada-Japan Women’s Series today as a storm rolled through the Granby area causing the postponement of the evening game between Canada Red (1-1) and the Saitama Sakae Beavers (1-1). 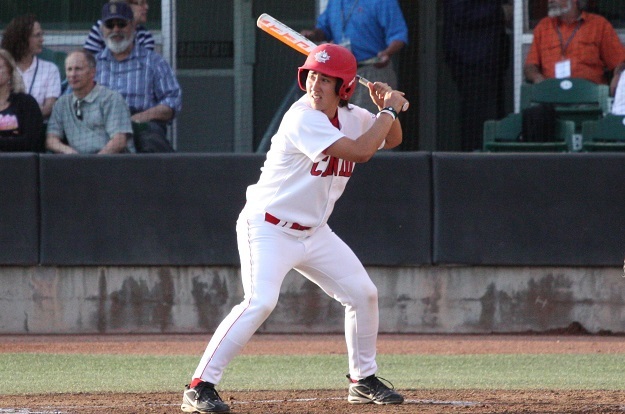 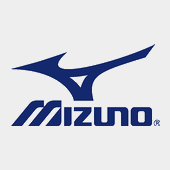 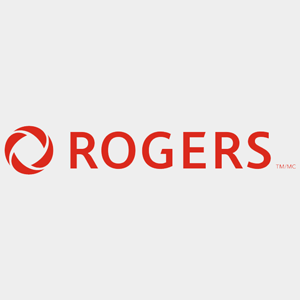 GRANBY, QC-It was all Japan on the first day of the Canada-Japan Women’s Series as the Saitama Sakae Beavers (1-0) earned a 6-5 victory over Canada Red (0-1) in the tournament opener, while the Saitama Sakae Orange (1-0) cruised to a 5-2 win over Canada White (0-1) in the evening game. 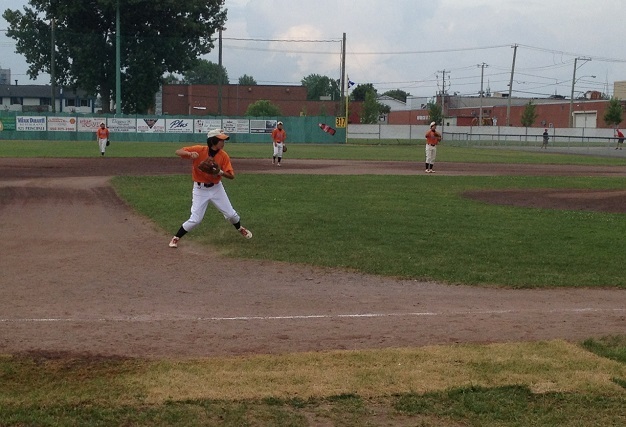 GRANBY, QC- There was plenty of free baseball played at Napoléon-Fontaine Stadium today as both games of the Canada-Japan Women’s Series went to extra innings. 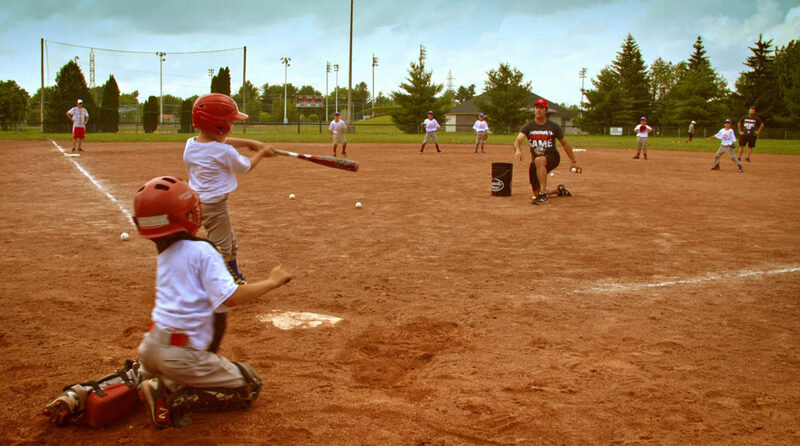 OTTAWA-Major League Baseball’s Scouting Bureau will hold open tryout camps in the following cities, with date, times and field location included.